L.A. fraternal twin duo Jerkagram are streaming their entire new album Outer Limbs beginning today. The album is filled with kinetic, psych-drenched, Krautrock-leaning jazz-rock with catchy atmospheric post-rock sounds. It's not easy to make sense of on paper, but the music makes sense on its own. Hear and share the full album HERE. Jerkagram launch an extensive North American tour in late February, running throughout March and April 2016. Please see current dates below. The Obelisk recently premiered the subtly slow-building Drive Like Jehu meets Magma churn of "Anteater" HERE. Northern Transmissions previously launched the hyper, proggy central single "Cloud Builder" -- a bright contrast to the album's spacier and textural elements -- HERE. Echoes & Dust has the full album stream Outer Limbs HERE. Outer Limbs is available on CD and download on January 29th, 2016. 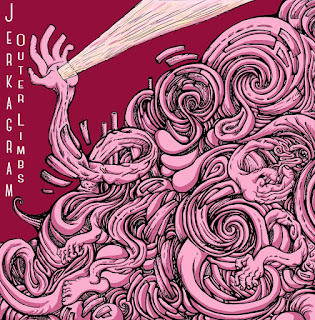 Jerkagram share new track from forthcoming album Outer Limbs, L.A. album release show tonight, US tour starts Feb.
Hepa-Titus (ex-Melvins, ex-Cows) and Andraus. Tickets / info. 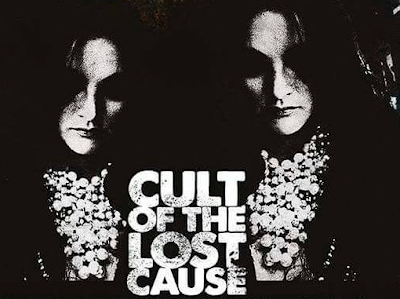 The band then launches an extensive North American tour in late February, running throughout March and April 2016. Please see current dates below. 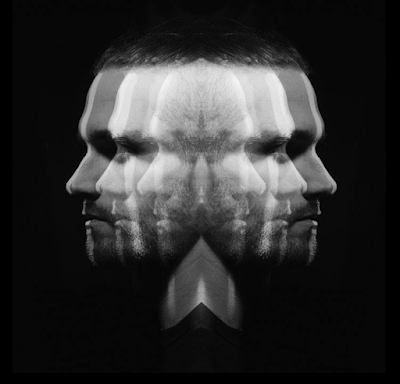 Previously, New Noise Magazine premiered the looping, crescendoing epic "Three Pillars". Hear and share HERE. Jerkagram plans to support the record with relentless touring in 2016, where they aim to showcase their captivating high-energy performance wherever it brings them and beyond. Outer Limbs will be available on CD and download on January 29th, 2016. Woodstock, NY band Ghost Against Ghost stream their entire new Unarm EP today, which is available to hear and share via Soundcloud HERE and Bandcamp HERE. Stereogum premiered the lead track recently, describing it as "vast and intense" with a "darkly spiritual aura." Hear and share "Unarm" HERE. Ghost Against Ghost is fronted by composer and producer Christopher Bono, with musical contributions by guitarist Anthony Molina (Mercury Rev) and drummer Thomas Pridgen (Mars Volta, Trash Talk) and various other musicians. Unarm is the second thunderous opus in the band's dark-romantic conceptual series of releases. It focuses on the transformation of dark/negative energy into a positive/life-giving energy by referencing and reflecting on the Tibetan Buddhist practice of Tonglen, in which the practitioner envisions taking on a thick black cloud of smoke consisting of the pain and suffering of a concentrated other, and exhaling a stream of golden light that saturates the body and mind of the recipient with peace, wisdom and resolution. The first track entitled, “Your Secret Ocean” is a dense web of swelling modular synths and otherworldly electronic noises over waves of electric bass that places the listener in a strange, unresolved landscape, navigating an inexplicable swim through a conflicted and confused human consciousness. The ambient shoegaze world of the title track “Unarm” showcases Bono’s complex and varied dream-like production. Bono’s operatic post-rock songwriting utilizes dense walls of guitars, ambient synths, and washed out vocals along with the diverse talents of two drummers. Jason Molina (Dead Heart Bloom, Longwave) provides the downtempo rock groove for the first half and Thomas Pridgen enters 6 minutes into the 8.5 minute track to lay down driving, colossal beats that carry through to the heavy climactic ending. With the Unarm EP, Ghost Against Ghost continues to showcase their unique combination of monolithic, dynamic post-rock, but here expanding further into melodic experimentalism along the lines of Peter Gabriel’s and Brian Eno’s early solo work, building to heavy climaxes reminiscent of Spiritualized and Muse. Unarm is the third release for Ghost Against Against and is slated for release January 22, 2016 via Our Silent Canvas. Central California quartet Slow Season release a new limited edition 7" today featuring cover versions of Black Sabbath and Cactus tracks getting the band's signature powerhouse pummel. Both songs are available to hear and share via RidingEasy Records' website HERE. While the band is currently working on a new album, they continue to make time for regional shows, including dates in L.A., San Diego and their home base, Visalia, CA. Please see current dates below. 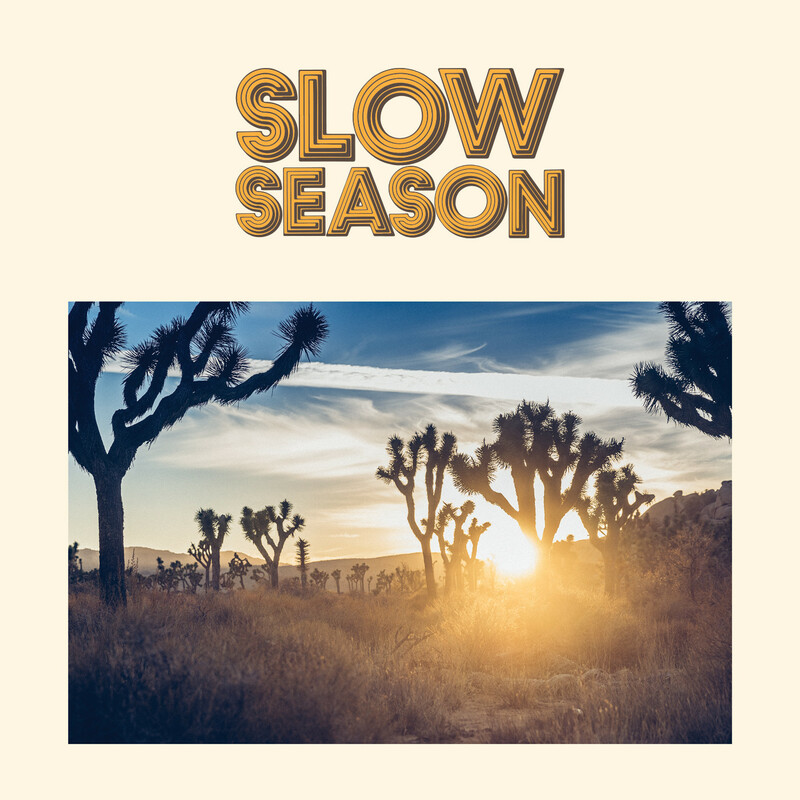 Slow Season's sound effortlessly nods to greats of the 60s-70s like Led Zeppelin, The Who, Black Sabbath, et al, without sounding like a caricature. Rather, as one can immediately hear, this is hypnotic, heavy, and howling rock 'n' roll that defies both musical and temporal categorization. Woodstock, NY band Ghost Against Ghost premiere the lead track to the forthcoming Unarm EP today via Stereogum. Hear and share "Unarm" HERE. Providence, RI quartet A Troop of Echoes share the first video from their recent album The Longest Year on Record today via Echoes and Dust. 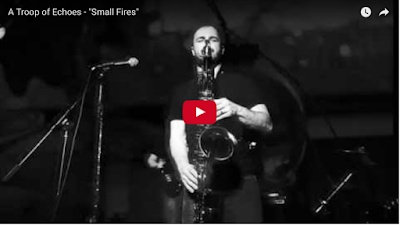 The video for album lead single "Small Fires" follows the album from creation & recording through to the band's tour following its release. It is available to watch and share HERE. Direct YouTube HERE. PopMatters hosted the full album stream, available to hear & share HERE. (Direct Soundcloud HERE.) The Huffington Post featured the band recently in an interview discussing why bands make great food bloggers, saxophone in rock and soldering wires in a moving vehicle. Read it HERE. A Troop of Echoes has a stunning ability to encompass multiple moods within a single song - at times simultaneously sounding both soothing and unsettling; other times both wistful and hopeful. In that, their sound is truly cinematic. Not "cinematic" in the banal manner used to describe expansive music that's ultimately sonic wallpaper, but in that A Troop of Echoes uses unique characteristics of each instrument - guitar, saxophone, bass and drums - the same way that a masterful director uses angles, lighting, editing, etc., to convey complex details of story and emotion. The evocative melodic work of Troop saxophonist Peter Gilli often interweaves with the chiming and textural feel to guitarist Nick Cooper's parts as the two often create a swirling tug and sway driven by bassist Harrison Hartley's chordal riffs and drummer Dan Moriarty's symphonic approach to the rhythms. The quartet's emphasis is on the journey and the impact, their deft musicianship never upstages the song's emotional weight. 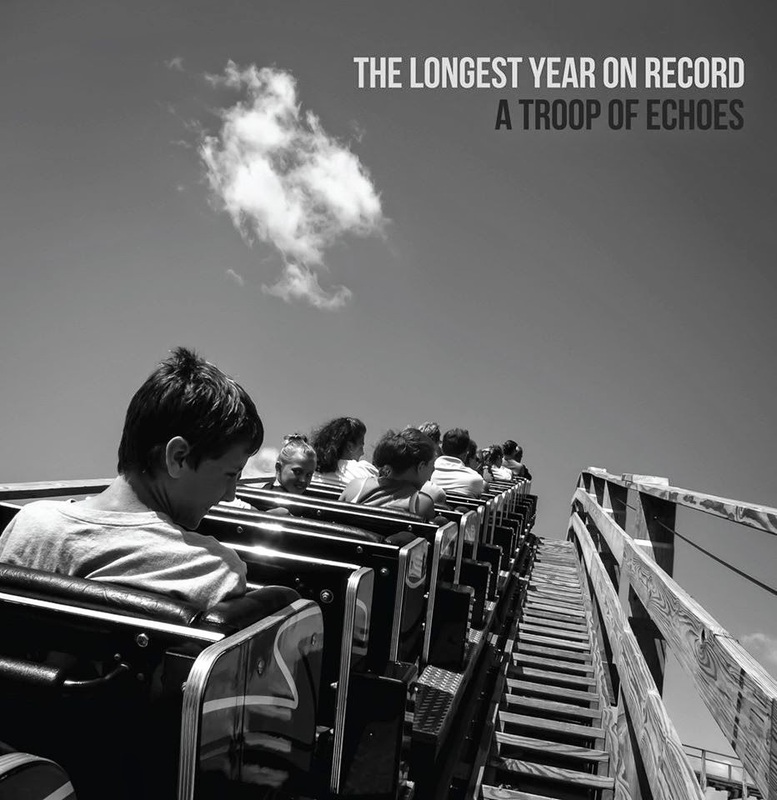 Writing for The Longest Year on Record, Troop began working with a wider palate of instrumentation, including strings, horns, vibraphone, vocals, and a drum team. 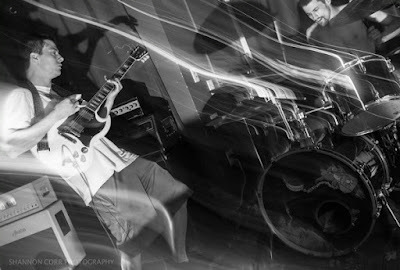 The Longest Year on Record was tracked almost exclusively in the band's practice space by longtime friend Graham Mellor, mixed by Andrew Schneider (Unsane, Pelican) at The Seaside Lounge in Brooklyn. Like Troop's beautifully honed songs, the album production is impeccable in its use of space and blending or contrasting elements. 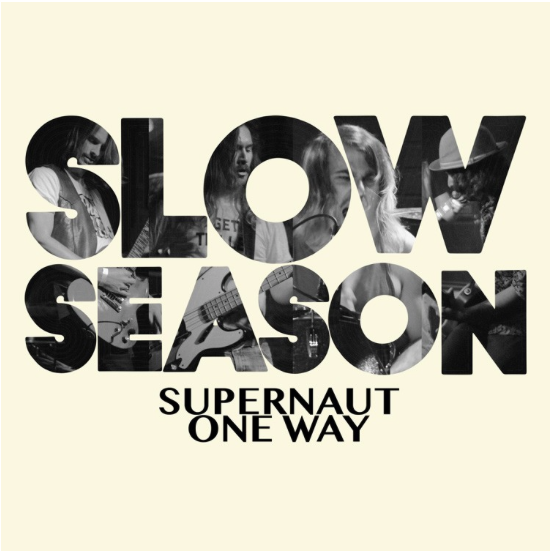 The Longest Year on Record is available on LP, CD and download, released May 19th, 2015. Cult of the Lost Cause’s take on instrumental music eschews the cliches of solos and jams to focus on creating well crafted, dynamic songs, performed with intent. 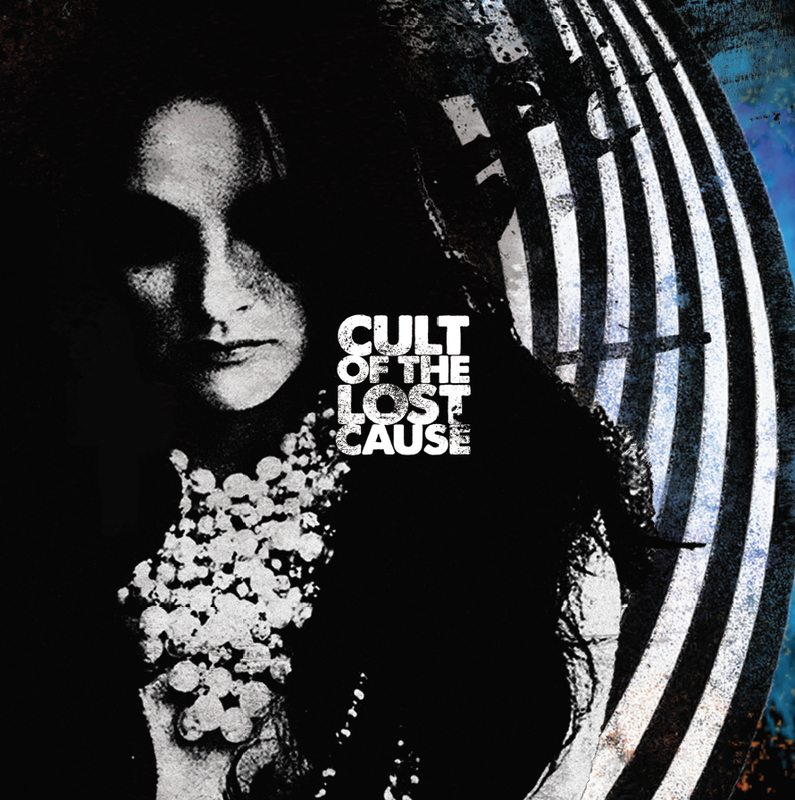 Bringing a bombastic set of music, focused on balancing beauty and brutality, their 2013 self-titled debut caught the attention of Denver’s Sailor Records, who will be releasing Cult's second album Contritions on February 26th, 2016. Southern California label RidingEasy Records launches the first of an ongoing podcast series featuring tracks by bands that have influenced and inspired the label's aesthetic. 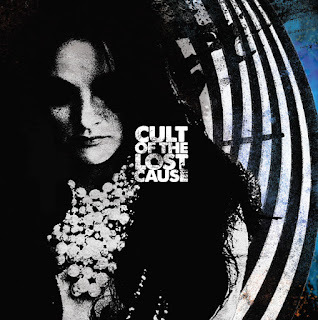 The labor-of-love project aims to introduce fans of the imprint's artists -- Monolord, Electric Citizen, Mondo Drag, Spelljammer, Sons of Huns, Holy Serpent, et al. -- to both seminal and rare recordings by lesser-known acts as well as poignant tracks by rock legends. The FREE RidingEasy Potcast is available to hear and share via Soundcloud HERE and Mixcloud HERE. 11. Alice Cooper - Is It My Body?